The OSHA Construction silica and competent person course satisfies OSHA’s new Crystalline Silica Rule which requires all workers who are covered by the standard to receive a recommended 1 hour of silica training and to participate in a silica safety training program. 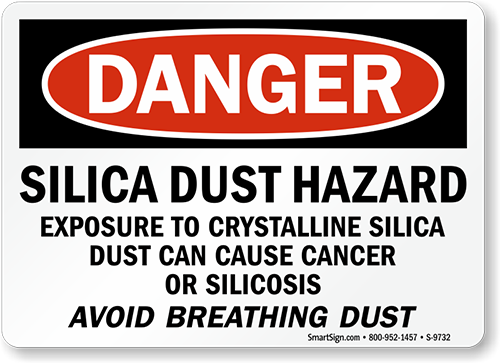 Silica dust management training will teach students about the dangers of respirable crystalline silica, how to protect themselves from exposure to silica and how to comply with OSHA’s new rule. We developed an e-learning environment that users of all skill levels can use. Don’t worry, you won’t have to ask your neighbor's kid to help you. Works on all devices including iOS, Android, Microsoft, tablets and phones. You can even start, stop, and continue between devices making it easier to complete training on the go! If at anytime you encounter a technical problem we are a chat/phone call away, 24 hours a day, 7 days a week. Additionally, you will have access to an authorized instructor to answer your specific questions regarding health, safety, and the EPA/OSHA laws. We nailed it! This course uses large font, easy to use buttons, video and voiceover so you can actually sit back and be engaged. 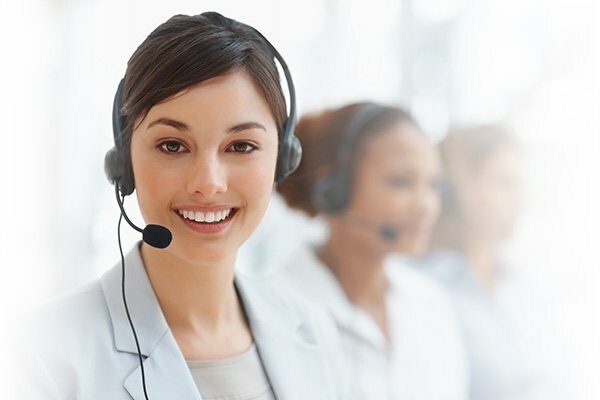 We invite everyone to comment on their experience. We are confident that you will enjoy this course. 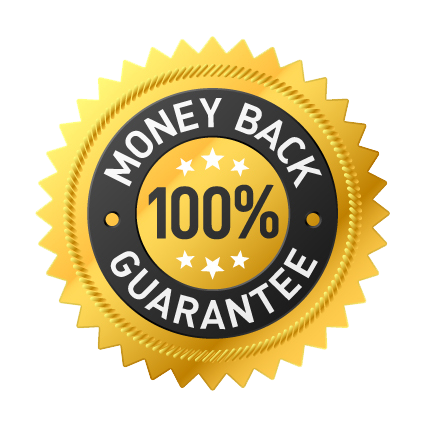 But in the off chance you are dissatisfied for any reason, we will refund your payment , no questions asked. That simple!